1004 8th Ave. North Ext. 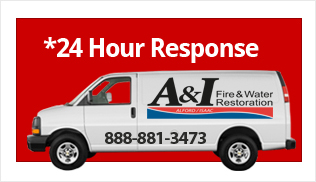 We are here 365 days a year, 7 days a week, and 24 hours a day to offer our services. 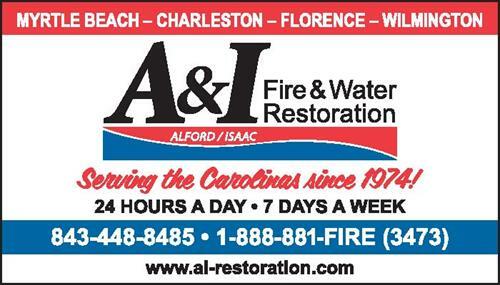 A&I Fire and Water Restoration is a full service general contractor serving throughout North and South Carolina. We are headquartered in Myrtle Beach, SC and have offices located in Wilmington, NC, Charleston SC, and Florence, SC.